Theodor Herzl – The Moses of Modern Times. Theodor Herzl was born in 1860 in the Jewish quarter of Budapest, the capital of Hungary. He was the son of a bourgeois family of Germanic origin. His father was a reformist, practicing a “progressive” Judaism and supporter of the assimilation of Jews within their homelands. 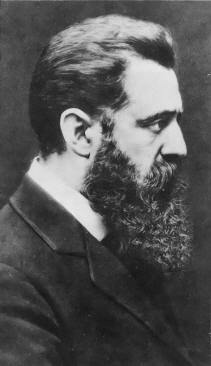 Already being a doctor of law, Herzl became a journalist in Paris and correspondent of the Viennese newspaper “Neue Freie Presse”. But, eager as he was for knowledge, not being able to satisfy his curiosity, he also traveled the world. In Berlin and Vienna, Herzl gained fame as a writer and as the author theater plays. He was appointed to literary director of the newspaper he worked for. Herzl was of tall stature and wore a long black beard. With his sparkling deep eyes, his vivacity and eloquence, he magnetized people, from emperors to poor Jews, who would stop to touch the edge of his coat! The Dreyfus affair and a crowed screaming “Death to the Jews” in Paris would change the course of his life. In 1896 he wrote the book “The State of the Jew” (Der judenstaat) of which he said that he had never written anything in such a state of exaltation. He went on a crusade to Germany, France and England to meet with financial sponsors, in order to raise money needed to realise his project. Despite many difficulties, like doors that closed, and the denunciation of “false Messiah”, Herzl organized the first Zionist Congress in Basel in 1897. It was a large assembly of bearded Zionist brothers from all over the world, from all cultures united by their origin. His transcendent speech was acclaimed by these brothers, who were fascinated by the charism of this man. Unanimously they chanted Hebrew expression ”Yechi Hamelech” ” Long live the King ”. Herzl would preside over every Zionist Congress until his death in 1904. Better than anyone, he understood the power of Germany over Turkey, and met the Emperor WilhelmII, who was just preparing for his trip to Palestine, stopping at Constantinople. Herzl also left for Constantinople, thinking to meet the Sultan and to solicit him the cession of Palestine against money! ”Here is Jesus Christ”! HabdulHamid cried out when he met Herzl. However, nothing was signed because the Sultan wanted to be sure that the money was handed to him before making any commitment. When the Emperor WilhelmII visited Palestine …He met Herzl there. They saluted each other majestically like two kings, although one of them had no crown! Theodore Herzl was 44 years old when he died in 1904, leaving behind a wife and 3 children. After his death, the children were sent to foster homes as per their father’s request. They all died later under tragic circumstances. The paradox is great between the ideology of Herzl and the misery of his family. His wife was deprived of the care of her children by this man, who lacked any compassion for her, because she did not follow him in his dream. Her destiny would end as tragic as that of her children. Theodore Herzl’s last wish was to be buried in Palestine, after the Jewish people would have found an independent state. He had expressed the wish to have his close family at his side. On August 17, 1949, his body and that of his parents, Yaakov and Jeannette, and his sister Pauline, were buried at Mount Herzl. In Septembrer 2006 the remains of his children Hans and Pauline were transferred from Bordeaux. His youngest daughter, Trude Norman, died in the Theresienstadt concentration camp, and her remains were never found. 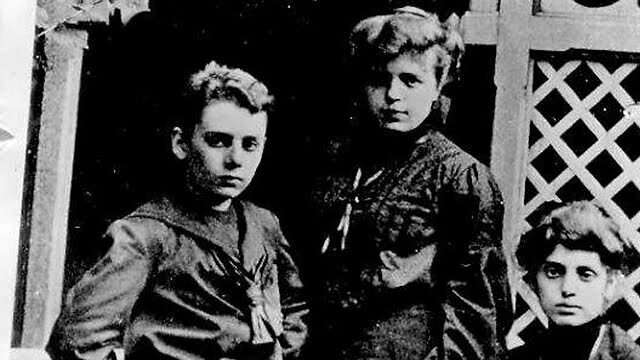 The body of Trude’s only son, Stephan Theodore Norman, who committed suicide by jumping off a bridge in 1946 in Washington, was also transferred to Mount Herzl on December 5, 2007. This entry was posted in Basel, crusade, Der judenstaat, Dreyfus affair, germany, Habdulhamid, Independent state, Mount Herzl, palestine, Theodor Herzl, Turkey, wilhelm II, zionist congress and tagged faith, jewish, religion, state, vision on 1 December 2018 by Nicole Samuel Israel Guide. 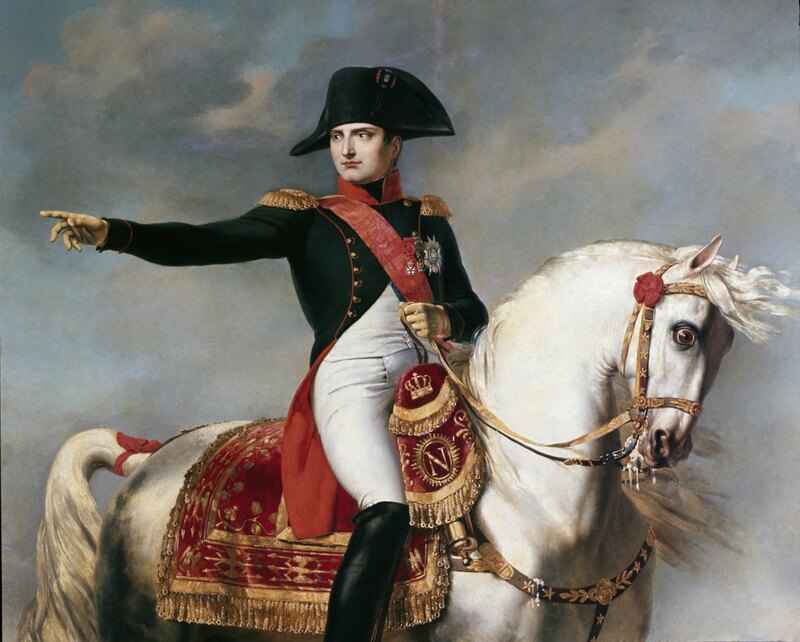 In 1799 Napoleon Bonaparte tried to conquer other territories in the Middle East during the period of his Egyptian campaign. After El-Arish, Jaffa and Mount Tabor he tried to conquer the city of Akko. He set up his headquarter with 13000 soldiers on the hill outside the walls which is called upto this day the ” Napoleon Hill ”. The Pasha El-Jezzar called the “Butcher”, a not so friendly man, knew of the intention of this general Napoleon, therefore with the help of of Antoine Picard of Phelippeaux, a French royalist engineer, built a second wall to protect his city. This man knew Bonaparte from the Royal Military School of Paris where they studied together and dislike him. Also the English Fleet under the command of Admiral Smith , the eternal enemy of General Bonaparte, came to the rescue of the Pasha, who felt strong enough to face this terrible threat. Bonaparte was counting on the big guns which were to arrive by sea to succeed in this battle, but the English Fleet intercepted the French one and captured it. Many French soldiers lost their lives against the heavy attacks of the Ottomans because the simple field guns that Bonaparte had could only make minor damage to the walls. Despite this, the Napoleonic troops led by General Kleber, repeatedly pierced the walls, to take control of part of the city. However, each time they were pushed back by the defenders of the city. An army of 35,000 men from Damascus came to the Pasha rescue and setback the French troops by surpise. 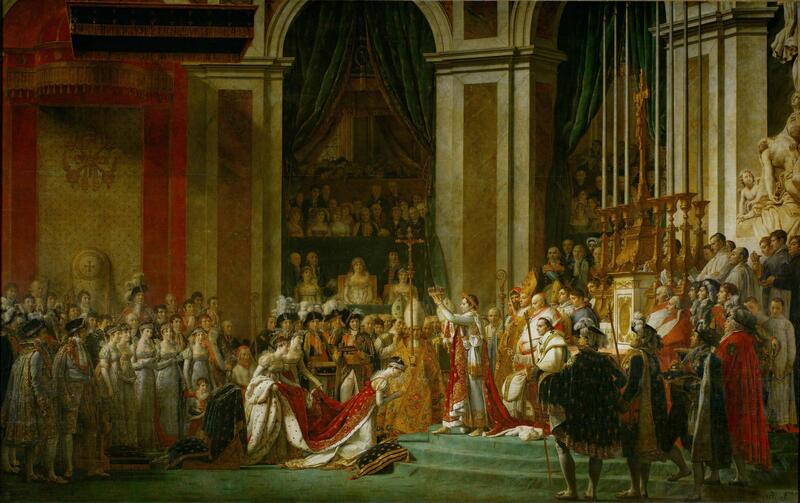 After two months of siege, Bonaparte renounced taking the city. The plague raged in his troops, some sick soldiers could no longer follow and were executed on the spot. Bonaparte went back to Egypt, where his departure had only weakened his troops left behind. This entry was posted in Admiral Smith, Akko, Antoine Picard of Phelippeaux, Egyptian campaign, General Kleber, jaffa, Middle East, Mount Tabor, Napoleon Bonaparte, Napoleon hill, ottoman period, palestine, Pasha El Jezzar, The Butcher and tagged battles, history, plague on 29 May 2016 by Nicole Samuel Israel Guide. Joan the Popess – A tale or a reality?